living in Canada and other countries in a different way from other multicultural marketing agencies after she finished the therapy in late 2015. Since then, she and her team have been helping local businesses in different sizes, from Fortune Global 500 to local retailers connect to Chinese customers successfully on popular Chinese social media with unique targeting technologies and creative tools. Above that, she is also actively involved in bridge the culture gap between Chinese and other ethnic communities. 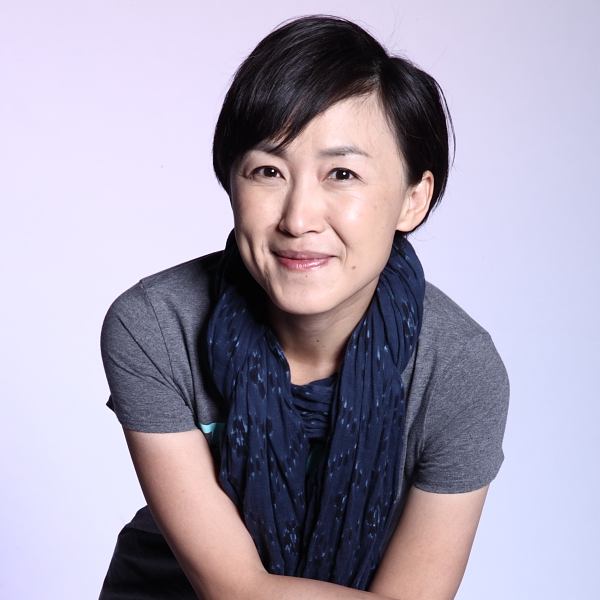 While introducing the Canadian cultures and other cultures on popular Chinese social media, she gives lectures of Chinese cultures to her clients and help them build up better relationship with the community. She is also active to give back to the local communities. Every year, she and her husband join the fundraising for organizations like Canadian Cancer Society, RBC Run for the Kids, North York General Hospital Foundation. And now they are promoting the Give and Gain Challenge program for IWB to the Chinese in Canada.